While hockey season may be coming to a close, it doesn't mean that you have to trade backyard ice rinks for living room couches. Sports improve cardiovascular health and prevent heart disease, which killed almost 800,000 people in 2011 according to CDC data. The off season is a great time to reap these benefits and condition your body. Follow these tips to stay in shape after you step off your home ice rink. Keep Up With Cardio: Find a form of cardio that you enjoy and stick with it. While running or biking may not be the same as hitting the puck around, it is a great way to get your heart rate up and improve endurance. If you are looking for extra accountability, find some friends to exercise with you. Join Another Sport: The best way to keep in athletic shape is to play sports throughout the entire year. Find a warm weather sport like soccer or lacrosse to keep in shape and continue to enjoy the team mentality. Try Street Hockey: If giving up hockey during warm weather seems impossible to you, grab your stick and head to the street. This sport can be played on skates or in sneakers, while requiring less equipment than ice hockey. Lift Weights: Just as it is important to keep your cardiovascular health in shape, it is also essential to tone your muscles during the off season. Find an activity such as weight lifting to strengthen your body. Take Care Of Any Injuries: The off season is a great time to rest or address any injuries you may have sustained while playing hockey. 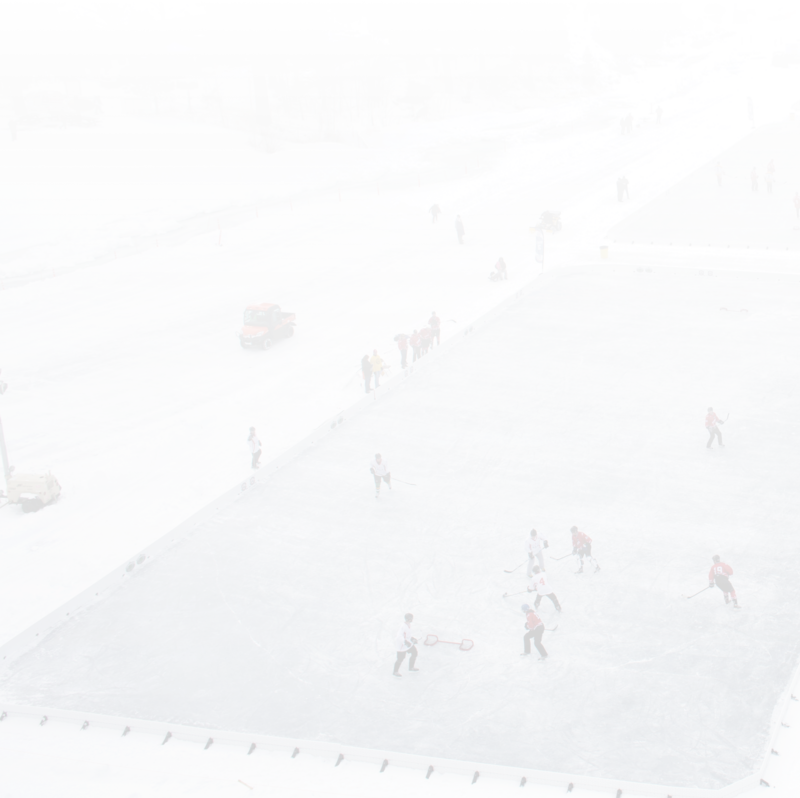 While you are taking a break from your homemade ice rink, feel free to take it easy. This will give your injuries enough time to heal before you hit the ice next year. No matter how you decide to spend the off season, remember that you will be back on your neighborhood's backyard rinks in less than a year. If competing on backyard ice rinks is the best part of your year, you can make the rest of the year almost as fun by keeping active.